Baytek was a budding young bedroom producer, then after being the first ever artist to join the Unknown Records roster at the age of 19 clocked up his first million streams on a track. Further collaborations with names like Wax Motif, remix duties for Destructo, support from BBC Radio 1, three national tours and over 150 shows later he's only just at the turn of 21. A path crossing and power combination of unmeasurable potential proudly presents 'Anchor'. A soulful, sing in your car seat vocal captivates listeners as the melody and underlying bass lines bring the body into groove. Percussive and high-end elements tie into a perfect space between the deep choruses keeping the rhythm right where it's needed. 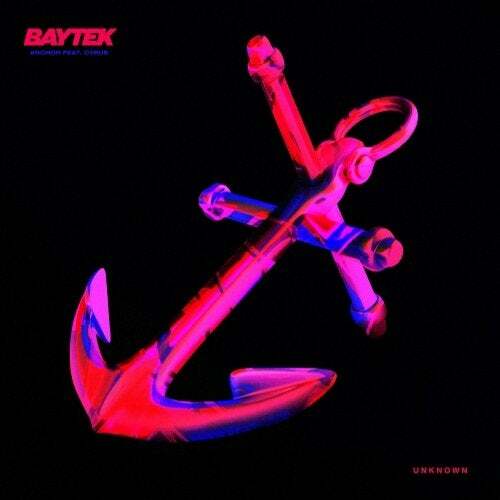 Make no mistake, Baytek and Cyrus' 'Anchor' is as much sign of hard work as it is a sure success for two of music's brightest lights.